Charles E. Baldwin, age 75 a resident of the Echo Community in Dale County died early Saturday morning April 13, 2019 at his home under the care of Kindred Hospice. 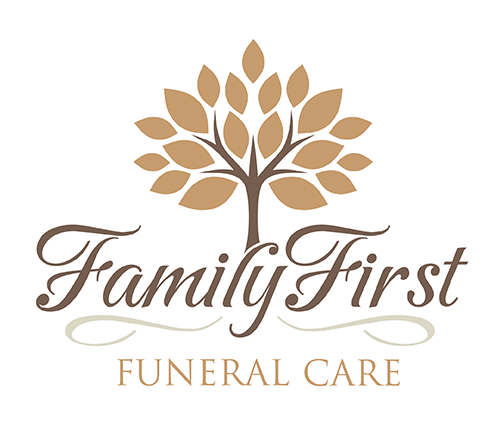 A private family burial with Military Honors will be held in the Bethel United Methodist Church Cemetery at a later date with Family First Funeral & Cremation Care of Dothan orchestrating. Mr. Baldwin was born in the Echo Community son of Walton Baldwin and Thelma Wood Baldwin. He retired from the U.S. Navy and moved back to his family homeplace in 1981. Mr. Baldwin began another career as a Contract Specialist with Civil Service at Ft. Rucker and retired for a second time in 2009. He was of the Methodist Faith. Survivors include his wife Barbara Miller Baldwin of Echo, 2 sons Carlton Baldwin (Sonya) of Dothan, Chris Baldwin (Cristina), a daughter Charlotte Foote (Cheyenne) all of Echo, seven grandchildren Anna, Grey, Lillian, Wyatt, Layton, Sammy and Mason. Care for the Baldwin family is being provided by Randy Crenshaw, Jason Shepard and the Family First Staff.